Eventually, all pool liners need to be replaced. What you probably didn’t know is that there are several ways you can extend your liner’s lifespan. Here are a few tips you can use to get a few extra years out of your pool’s liner. Factors such as pH levels are critical to ensuring a proper water balance. If your pool water is too acidic it could cause damage to your liner. Alkalinity is equally important, as it can help your water maintain proper pH balance overtime. Aim for the perfect balance to reduce damage to your liner. 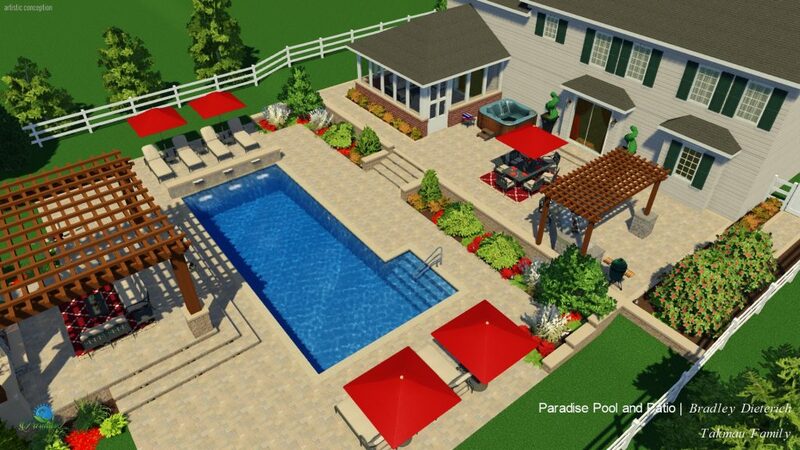 Leaks are detrimental to your pool as a whole. One of the best ways to detect a leak is by paying attention to your pool’s water line. You’ll also notice a buildup of dirt and grime around the water line, so it’s a good idea to give it a swipe or two with a clean sponge every now and again. 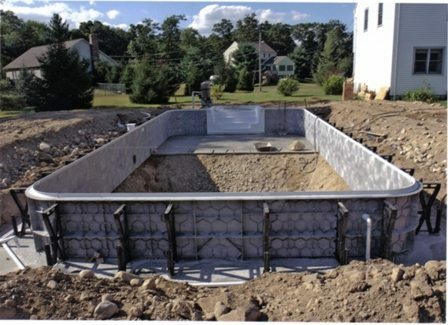 The only time you should completely empty or drain your pool is when you are replacing your liner. There are several reasons you should avoid emptying your pool, one of which is that it can cause your pool liner to shrink. As the liner shrinks, it causes wrinkles and often tears. Furthermore, rips in the liner are costly, and often result in a complete replacement of the liner itself. Most liners are durable, but the only way to properly maintain them is by using equipment made for them. Your vacuum heads, pool cleaners, and other tools must be compatible with your liner. Using a winter cover helps your pool in a couple of ways. But for extending your liner’s lifespan it helps with protecting the liner from the harmful sun. The liner will eventually start to lose it’s color from degrading by being out in the sun all the time. If you close your pool for winter and use a pool cover, your shielding the liner from the sun for at least a couple of months. 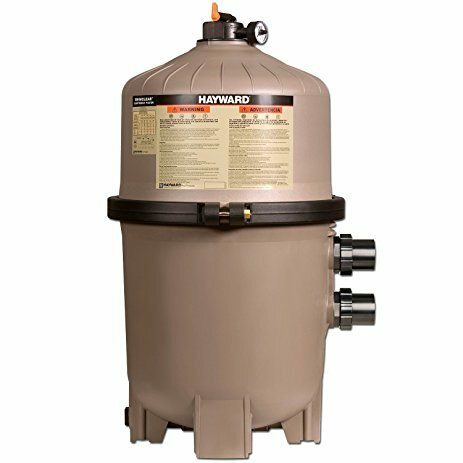 Help installing a pool kit? 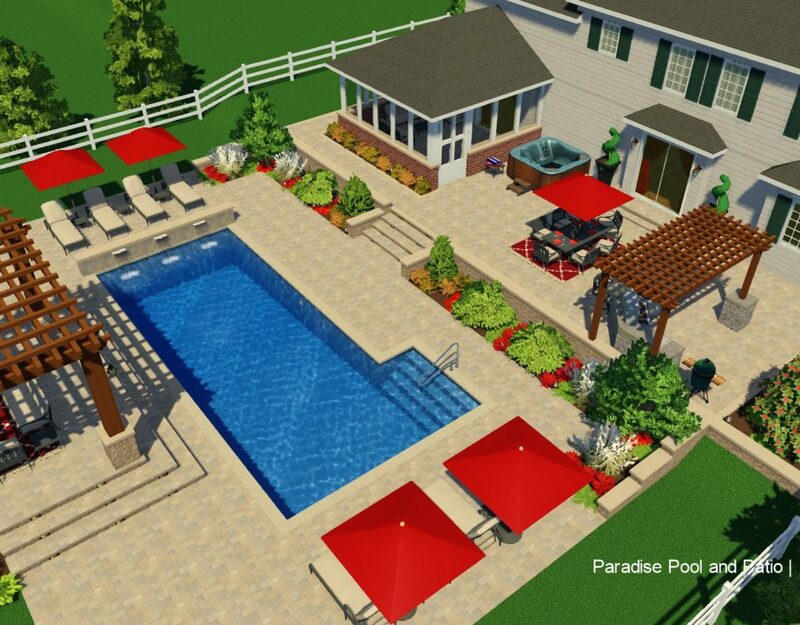 Installer of In-ground swimming pools in the West Chester-Liberty Township corridor, a suburb of Cincinnati, Ohio.